I’m Dee, short story writer and aspiring author. 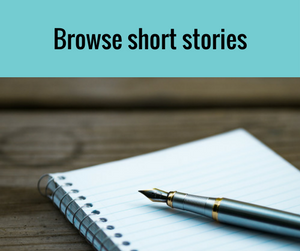 Find quick short stories when you need a literary hit. They’ll take you under three minutes to read. Read the most popular story on my blog.